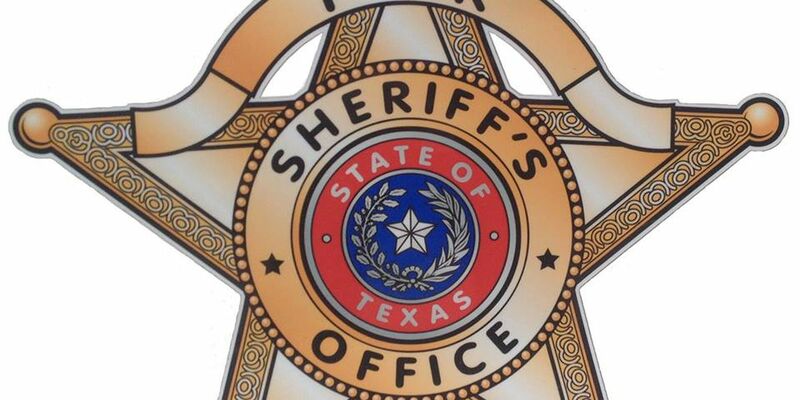 POLK COUNTY, TX (KTRE) - The Polk County Sheriff’s Office is asking for the public’s help in regard to a burglary that occurred at a bowling alley in Goodrich on Jan. 11. According to a post on the Polk County Sheriff’s Office Facebook page, the PCSO got a report that Gokey’s Bowling Alley in Goodrich had been burglarized. Anyone with any information on the identity of the suspect or suspects is urged to call Crime Stoppers at (936) 327-STOP. Tipsters may remain anonymous, and they may be eligible for a cash reward for information that leads to an arrest.